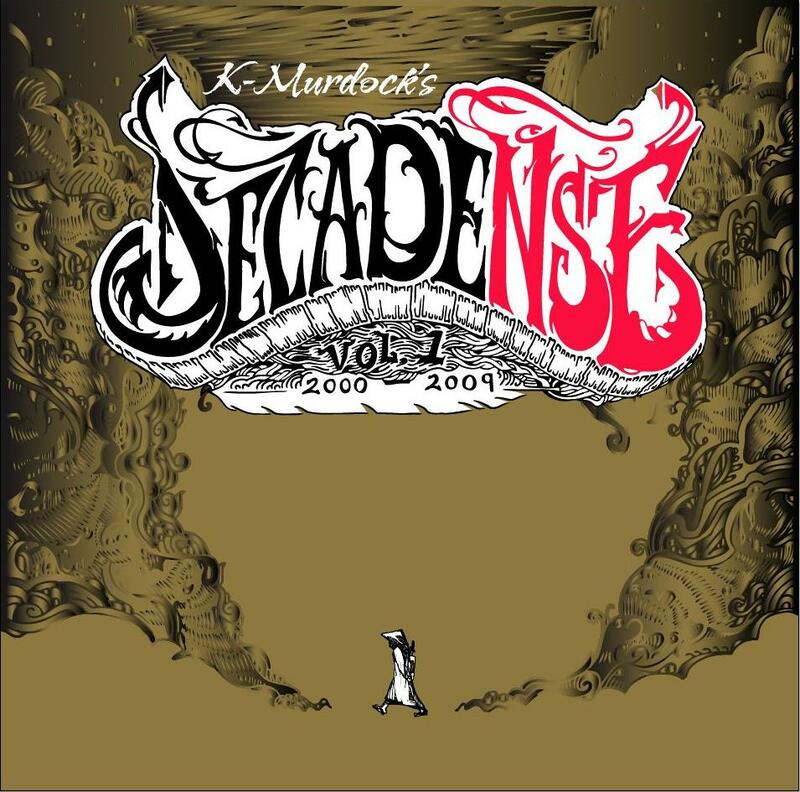 a decade's (2000 - 2009) worth of K-Murdock's Neosonic Productions. Originally recorded summer of 2000. Originally released fall of 2001. Originally released fall of 2003. Originally released fall of 2004. Originally recorded fall of 2005. Originally recorded fall of 2006. 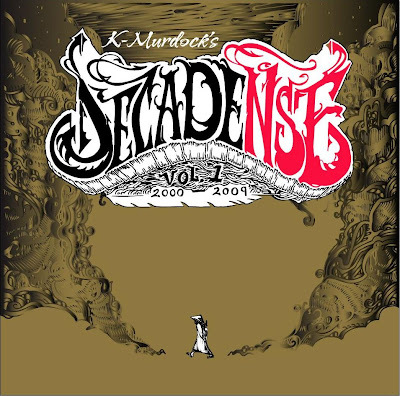 Originally recorded fall of 2007. Originally released spring of 2008. Originally released summer of 2009.